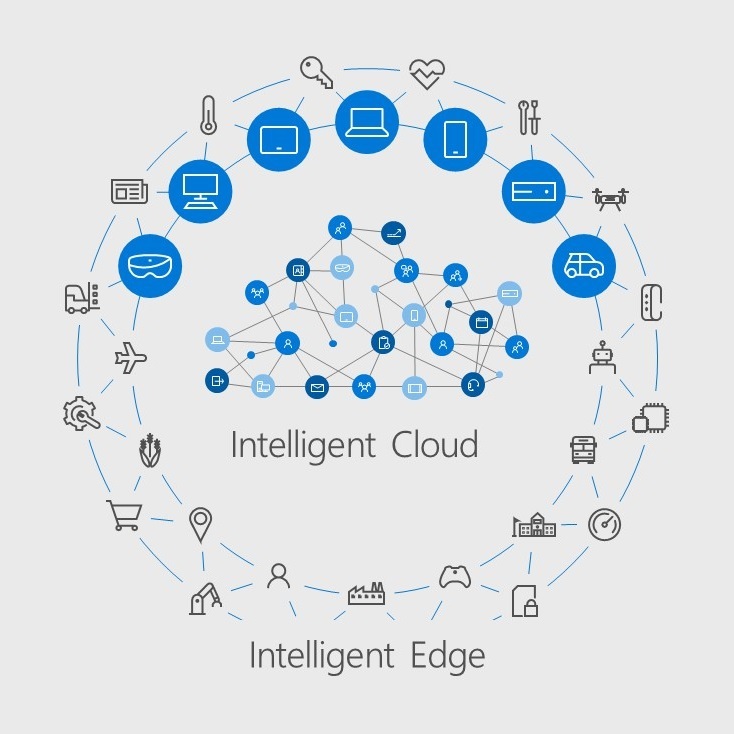 The newest version of the Azure IoTEdge solution is a very promising platform. The combination of remote provisioning the modules, the power of twin configuration and the new routing is interesting. But the learning curve is pretty steep. The first version was based on programming an application. The new version is based on docker images, each being a separate application, which has to be stored in the container registry of your choice (like Docker Hub or your own container registry in Azure. So once you have learned how to build and deploy your own modules, you can check out the modules Microsoft already supplies. One of these modules is a Modbus module. It’s available at the Docker Hub of Microsoft. Modbus is a great protocol for highspeed communication over TCP and I have already blogged about it, using the previous IoTEdge SDK version. Let’s check out how we get some telemetry from it. 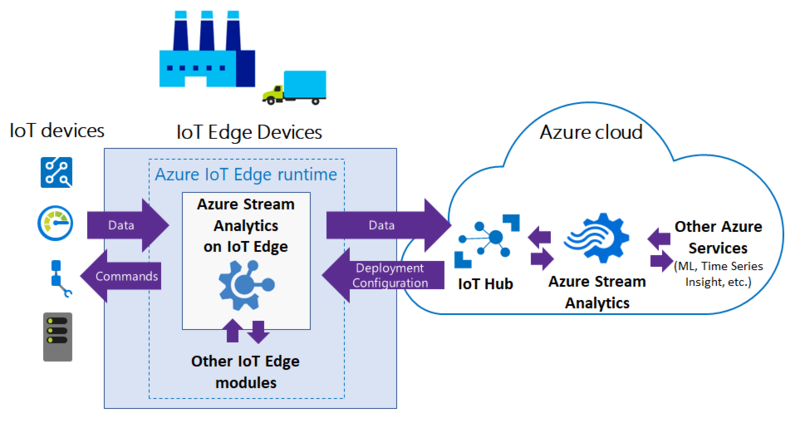 The newest version of the Azure IoT Edge is still in public preview but this one makes the Edge truly intelligent! We are now able to both distribute and manage logic on-premise. Version one of the IoT Edge was and still is based on running an executable. And each module (ingest, transform, distribute) is a class in a dynamic library. And all modules are connected using a broker serving the role as MessageBus. Messages between modules are exchanged using configurable routes. This first version is still available for download. But the new version is fundamentally different. In the new version, we still see modules connected by and exchanging messages using a local MessageBus. But Microsoft has redefined the modules into separate executables, each running is a different container. The containers are hosted in Docker and can run on Linux or Windows. Microsoft already provided a lot of modules in the Docker Hub, for OPC UA support, for Modbus support, etc. And you can deploy your own modules too! There are multiple examples available on the Microsoft website which explain how to get started. In this blog, I show how tweaking some example code leads to even better management and a better understanding of what’s happening on the Edge using the Module Twins properties. I use the Azure IoTHub for every project I am involved in. 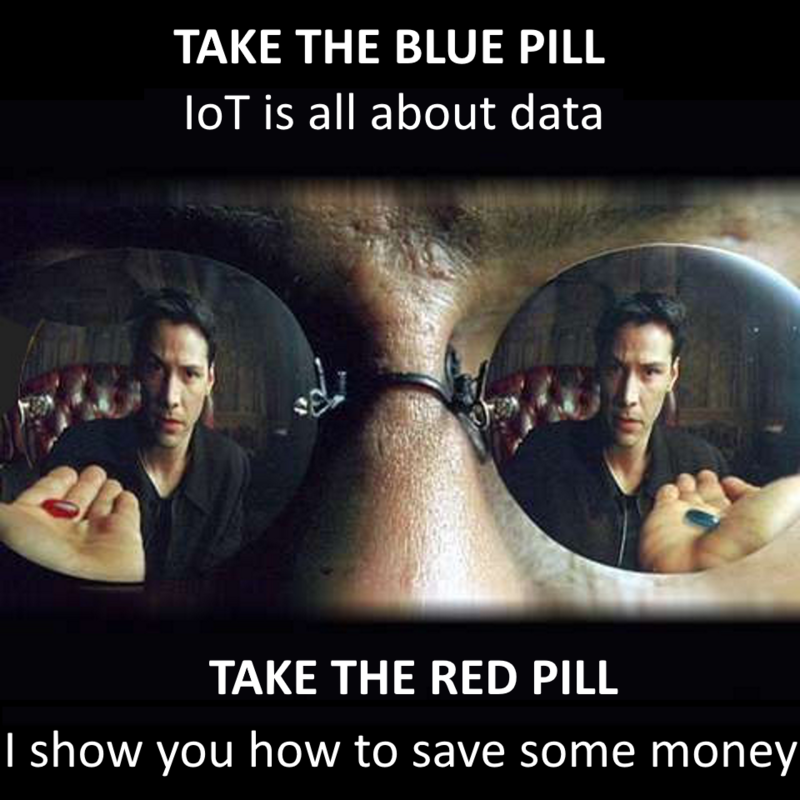 It’s my main focus on getting IoT things done and using this tool is how I manage. And consequently, I always look at the number of daily messages we have to ingest because the price of an Azure IoTHub depends on the number of messages it passes on. I was looking for a way to zip and unzip a file. Normally, this is not really an issue. There are lots of libraries and NuGet packages available. But this file was represented to me as a string, some JSON, actually. So I was looking for a way to convert a string into some zipped format and back. This was harder than expected. In the end, I wrote a solution myself. Here it is for you to use it, just to save you a lot of time. Note: This library is available on GitHub. And Visual Studio users can import the NuGet package.